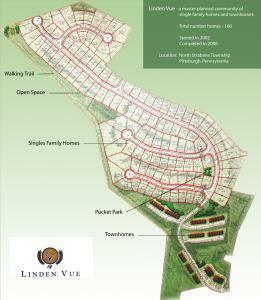 Welcome to Linden Vue, North Stabane Township largest Master planned community. Linden Vue is a mixed-use residential development with several single family and multi-family designs. This development is completed sold out and only took less than five years to complete. Situated next to the Linden Wood golf course and conveniently located to neighborhood commercial uses, it no surprise that this development sold faster than expected. 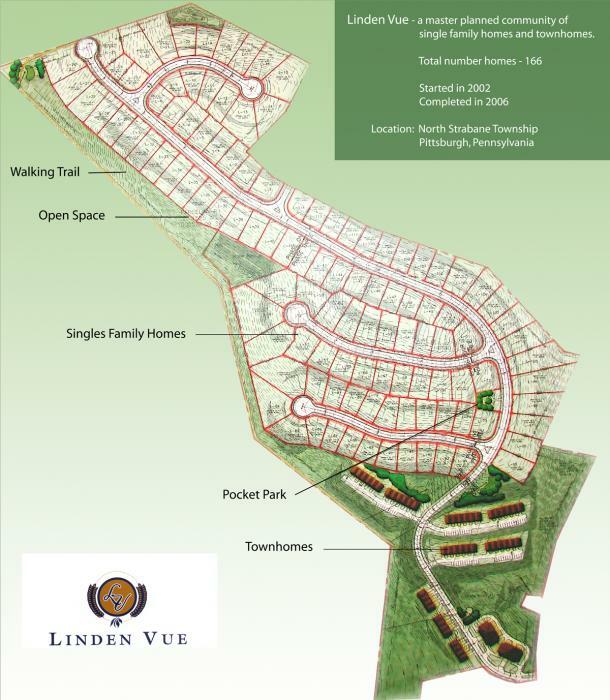 Majestic Hills our newest North Stanbane township community is located contiguous to Linden Vue. These two first-class neighborhoods will set the standard for this growing South Pittsburgh, Township.